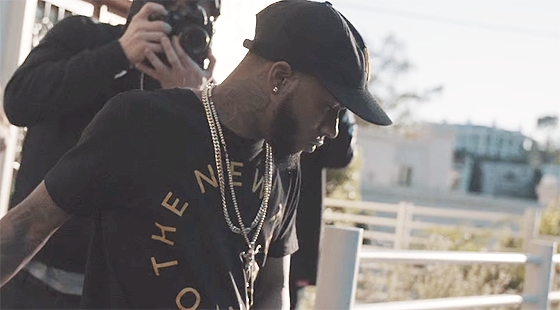 Tory Lanez unleashes the music video for his latest single “LA Confidential”. 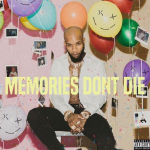 The song is what I believe to be his cross-over single showcasing the many genre’s he’s capable of doing. 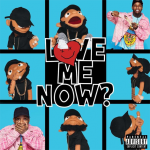 Hopefully we will see a debut album from Lanez in the near future!